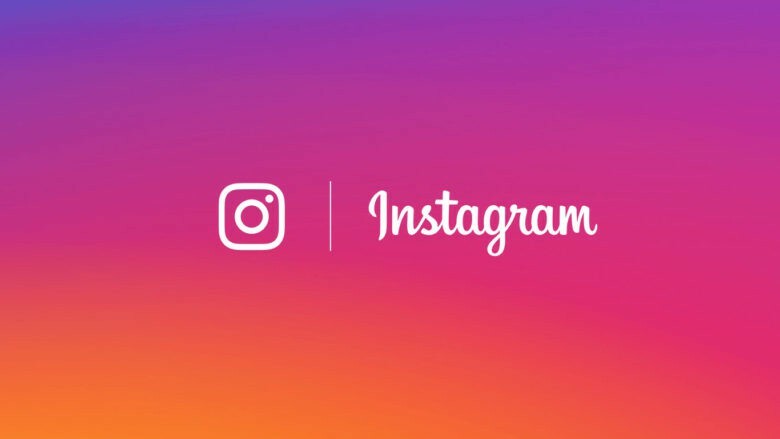 You no longer have to expose your Instagram Stories to every single follower. A new feature, which goes live today after 17 months of testing, lets users share only with their closest friends. Here’s how the Close Friends list works on iOS. 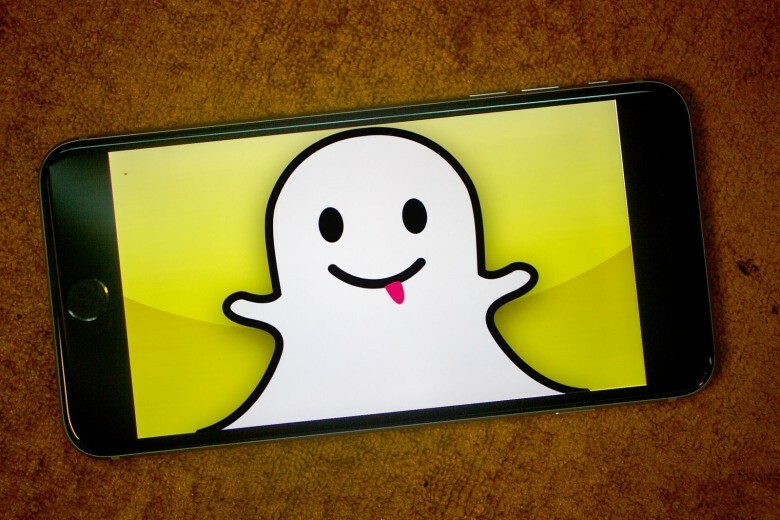 Forget disappearing messages; Snapchat is suffering disappearing users. Snapchat isn’t having a good time right now. 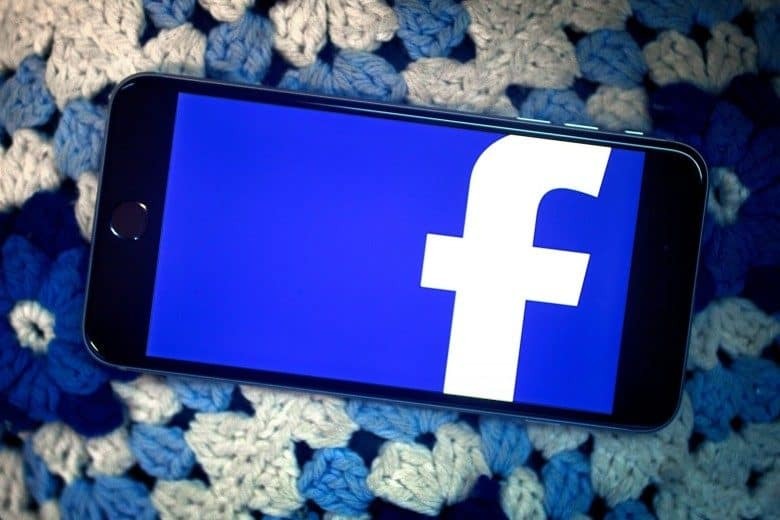 The company just released its third quarter results, and once again suffered a decline in daily active users. That number fell by 2 million to 186 million people, marking the third straight quarter of user declines. However, Snap seems confident it can break the losing streak in 2019. Snap is launching a whole bunch of original shows. Apple’s not the only tech company hopping on the original content bandwagon in 2018. Snapchat company Snap is launching new shows in partnership with Hollywood production companies. And they’re coming as soon as today. Called “Snap Originals,” they won’t be full-length shows like Apple is busy commissioning, though. 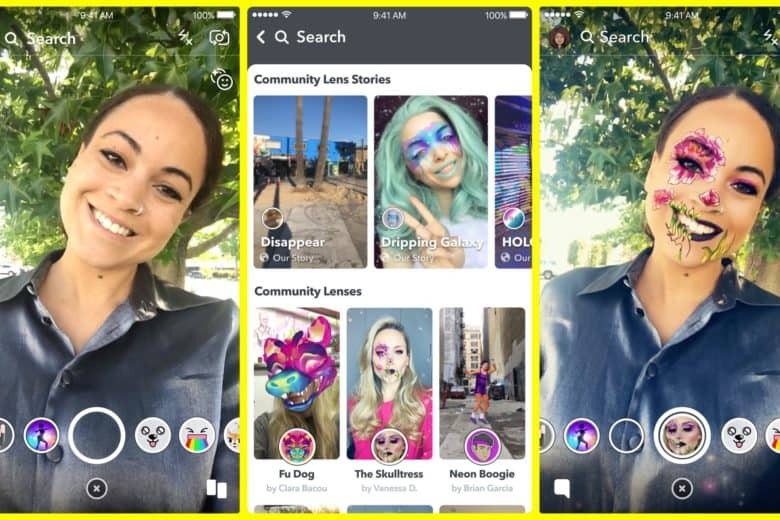 In keeping with the short-term hook that made Snapchat popular, the company is cranking out five-minute episodes shot vertically for viewing on mobile devices. You'll have to find some other way to pay for your nudie pics. Snapchat is shutting down its Snapcash peer-to-peer payment service, which allowed users to send money to one another. With other services like Venmo, PayPal, Zelle, and Apple Pay Cash offering the same functionality, there was no room for another service on the market. 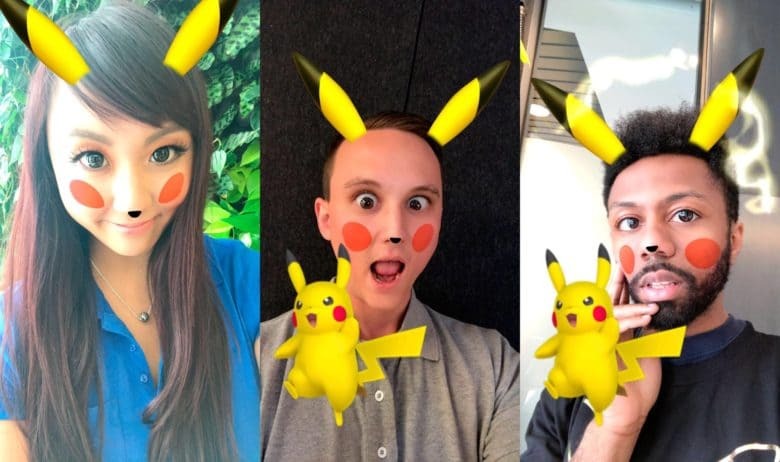 Snapchat is trying to grow its community after the disastrous redesign. 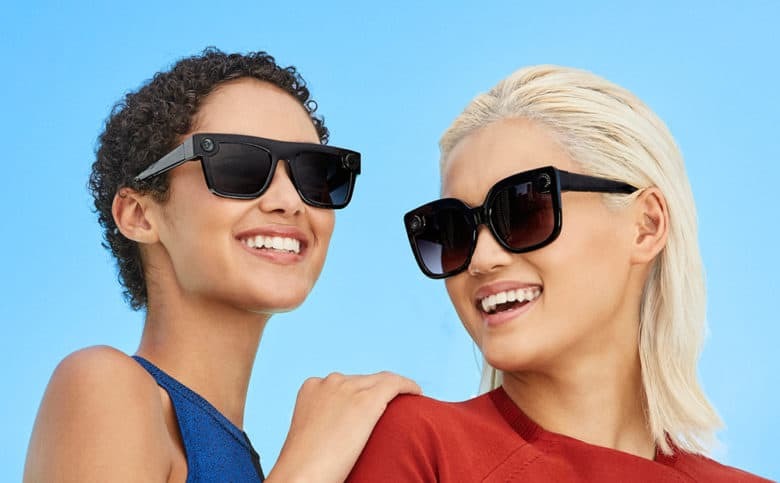 Snapchat is building its focus on augmented reality Lenses, by giving users the ability to download those created by other users. This follows on from a feature Snap added at the end of last year, giving users the ability to build their own Lenses. 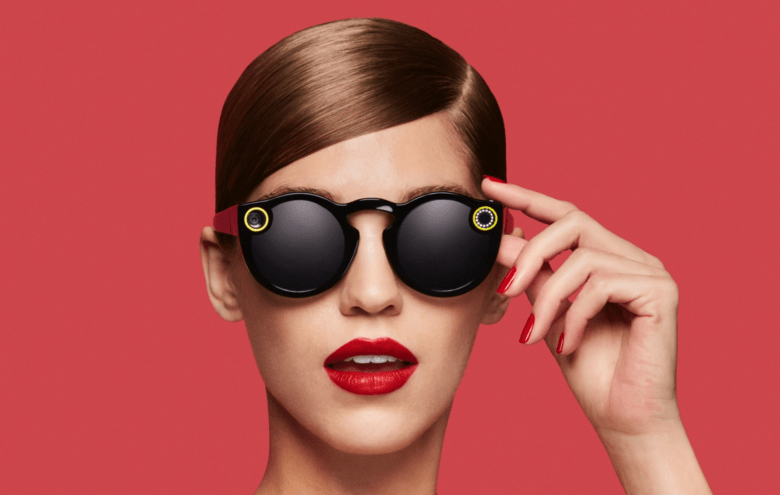 Snap updates its set of Spectacles today and instead of only shooting video optimized for Snapchat, you can finally use them to export video that’s friendly for other platforms.